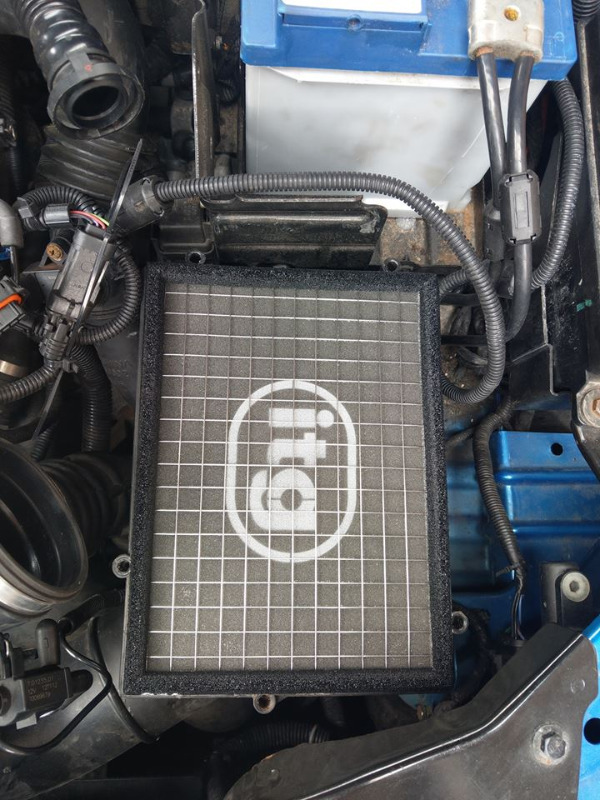 ITG have offered to make a MG6 flat panel filter. The price will be £85 (which includes postage) for 5+ filters. I already have 5 on the list but if anyone else wants to get in on this contact me. If People can contact me by wednesday because thats when im sending off an original filter and putting in the order. Im currently waiting for them to get back to me with a final price + postage. 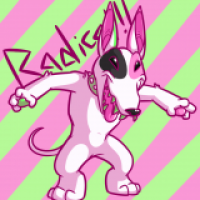 Last edit: 8 months 3 weeks ago by RudeDogg1.